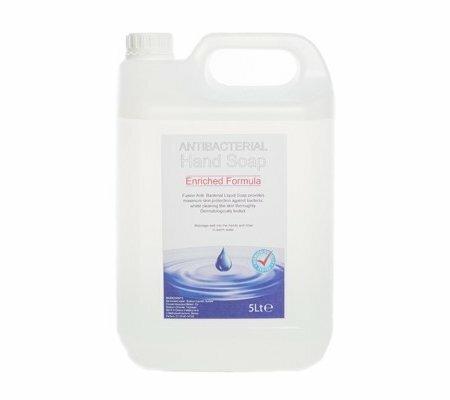 Contains a special skincare emollient making it pleasing to use and gentle on the skin. 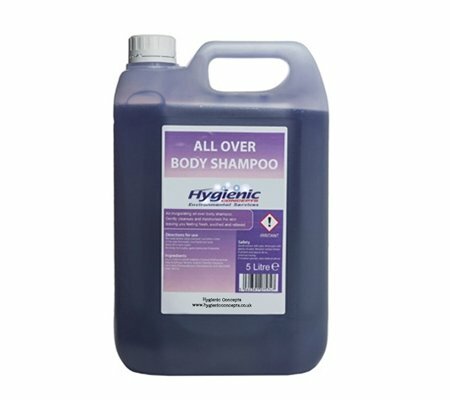 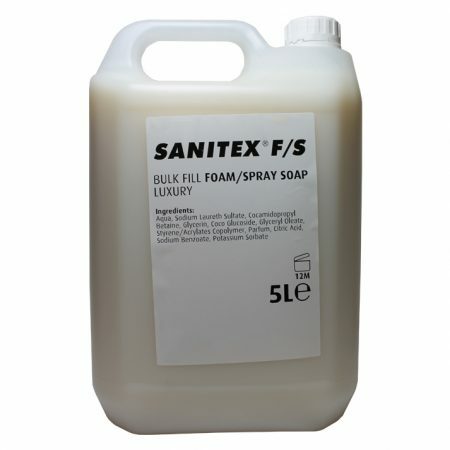 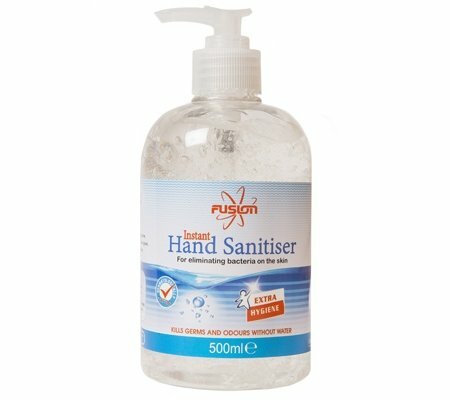 For the cost-conscious, the hand soap 5-litre version is ideal as a top-up for the smaller containers. 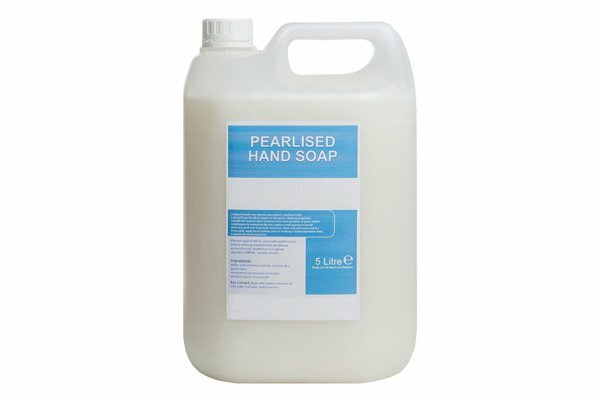 This bulk-fill pink pearlised soap can be used with a number of washroom dispensers.